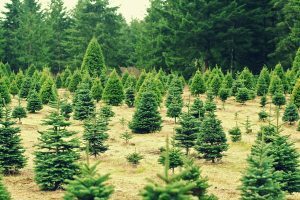 Everett Griner talks about problems with the 2018 Christmas tree crop in today’s Agri View. Everett explains how the problems with the drought, and other problems, will affect the price of the trees this year. planted last year and this year. It takes 5 to 6 years to grow a tree. So, this year, and next years crop should not be affected. Damage to trees planted this year will definitely show a gap. 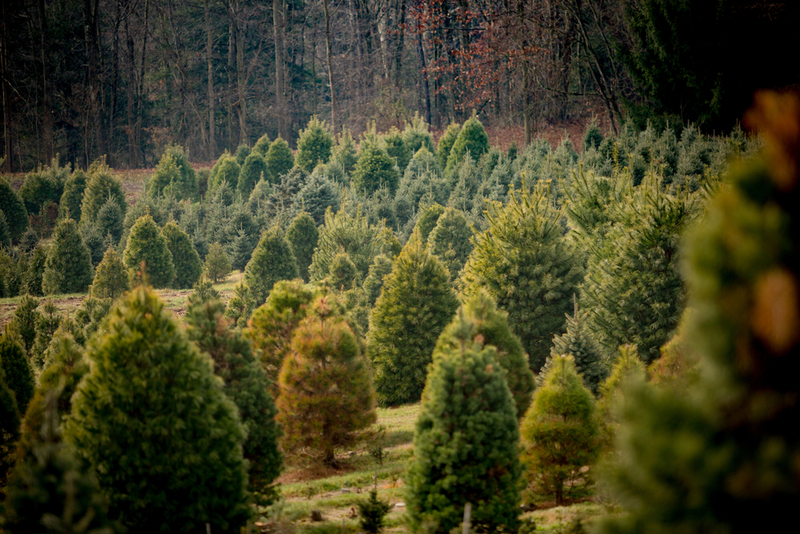 Every year trees have to be trimmed, cut, and shaped, to give them what families want. This year’s drought will have some effect on the 2018 crop, but, nothing like the young seedlings planted this year. It is likely your tree will cost a little more this year, but, that remains to be seen. Rain now will not help those seedlings planted this year.